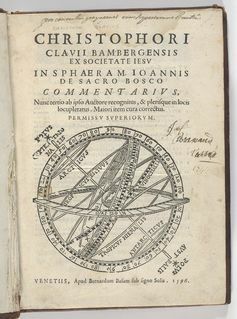 Engraved title page of Clavius' 1596 book on astronomy. 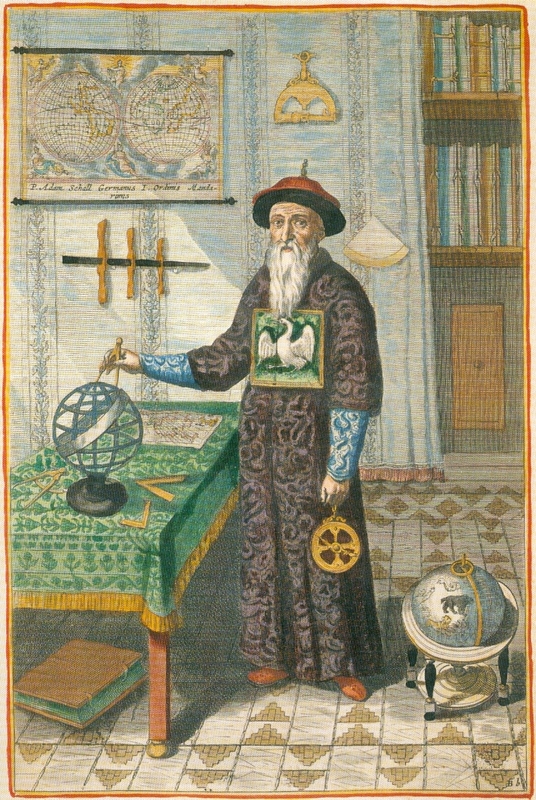 By courtesy of the Department of Special Collections, Memorial Library, University of Wisconsin-Madison. 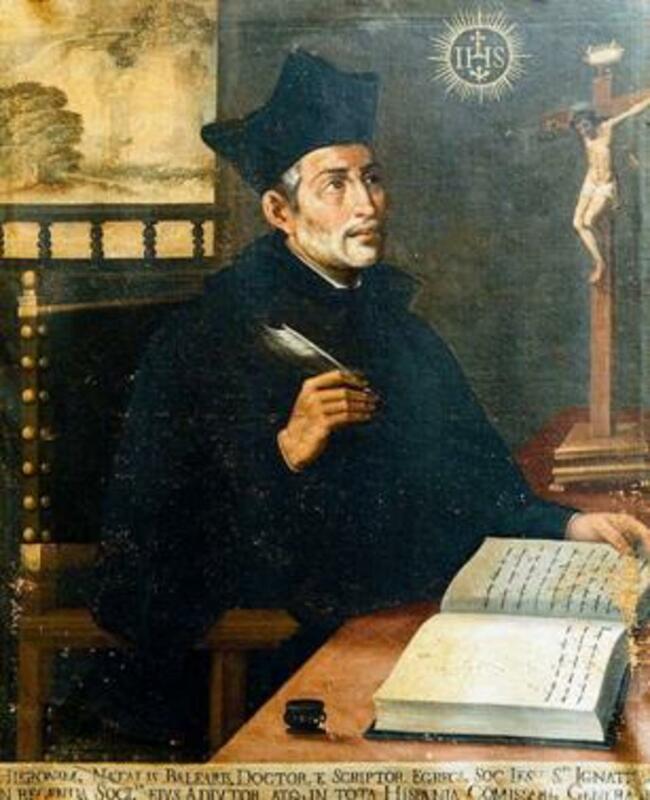 Seeking audiences with scientific interests, whether in or out of the classroom, often meant showing that Jesuits were keeping up with the latest developments. 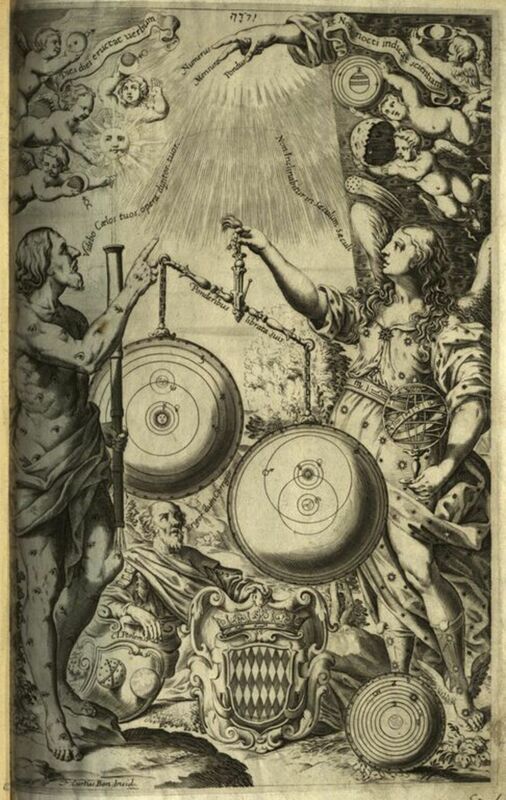 The frontispiece to Jesuit Giovanni Battista Riccioli’s New Almagest (1651), for example, made clear the rapid development of astronomy in recent decades. 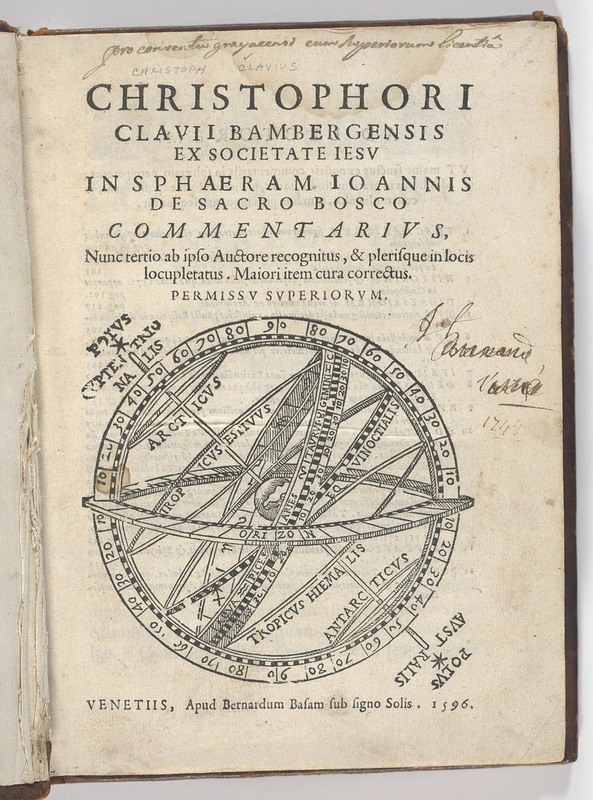 The telescope Argos holds to his knee points toward the phases of Venus and Mercury, Jupiter’s satellites, the moon’s cratered surface and Saturn’s bulging “arms.” And Riccioli examined 126 arguments that could be made about Copernicus' sun-centered system: 49 for, 77 against. 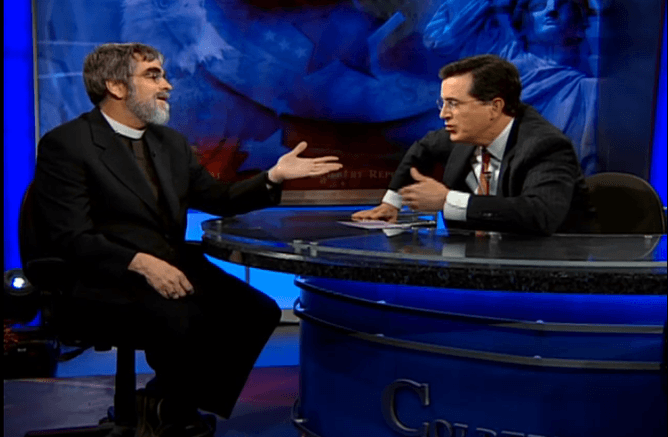 But who will follow Pope Francis as he walks a Catholic path in today’s world? Surely that path will not be catholic enough to accommodate all possible intersections of current science and today’s religious beliefs and practices. 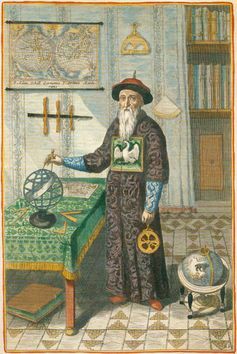 Yet it will likely be one guided by careful consideration of how mainstream science accords with a broader spiritual horizon. 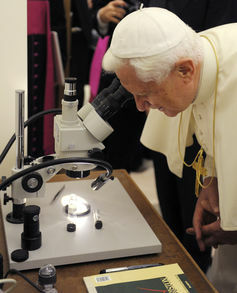 While this pope’s leadership on specific scientific issues will not suit everyone, it promises to give the world an illuminating example of how science and religion might progress together.